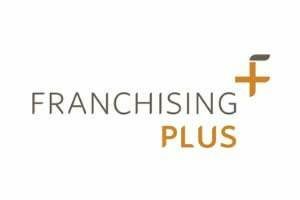 Franchising Plus is the leading franchise consultancy in South Africa. Our strength lies in the fact that we have had over 100 years of experience collectively in franchising as a team. We are different to our competitors in that we review and optimise the strategies a franchisor will use to penetrate the market. Although we create franchise packages, we believe that the basics of what makes a concept franchiseable, needs to be in place in order to create a sustainable business for both the franchisor and the franchisee alike. Franchise consulting, Franchise documentation including operations manuals, Franchisee and Franchisor training, Franchisee recruitment tools, Franchisee surveys, Social franchise consulting.